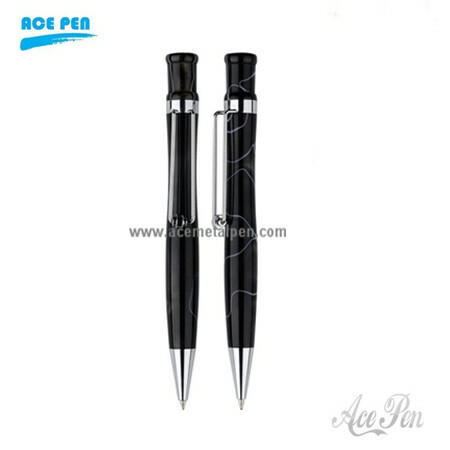 Ace Pen specializes in the manufacture of different kinds of fine art writing instruments range from Metal ball pens, roller pens, fountain pens, Touch Pens, Acrylic pens, Leather Pens, Carbon fiber pens, Multifunction pens such as projector pens, mechanical pencils and Luxury Gift Pen Sets,Pen Kits and more. We also have pens for gift sets, which include either twin pens in a set, or pens with key rings, wallets, or letter openers in a set.These products can be used as business gifts, promotion gifts, or in the occasions of brand spreading, anniversary greeting, stationary, and school & office supplies and so on. We had won the recognition and trust from our clients widely based on our service and quality.